A few months ago I attended a stamp and coin show in Tucson and was disappointed to see that most of the displays were devoted to coins, not stamps. And I became almost morose while chatting with some of the few stamp dealers there (all of whom were baby boomers, by the way). They each told the same story: in their experience, at least, stamp collecting is a dying hobby. Many of their items had been marked down for faster sale. As a boy growing up in Indiana, I became a fervent stamp collector while still in grade school. Laos’ Pak Ou Caves are a site for Mekong River-based meditation. Photo from Travel Laos. In recognition of Global Wellness Day — June 11 this year — I thought it would be apropos to mention a few of the more unusual ways to promote health while traveling. 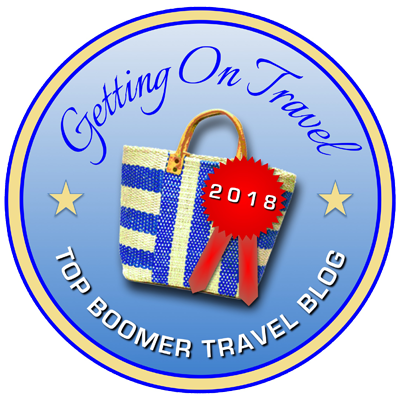 As a baby boomer, I’m prone to the usual stiff joints and other nagging ailments, and love the idea of medical tourism, even if it’s mostly an excuse to go somewhere exotic. While I don’t practice meditation, I have a few good friends who do, and they always seem focused and calm. Does meditation have this effect, or are naturally calm and focused people drawn to meditation?